Phoenix Archives - Build the Brand. Protect the Brand. 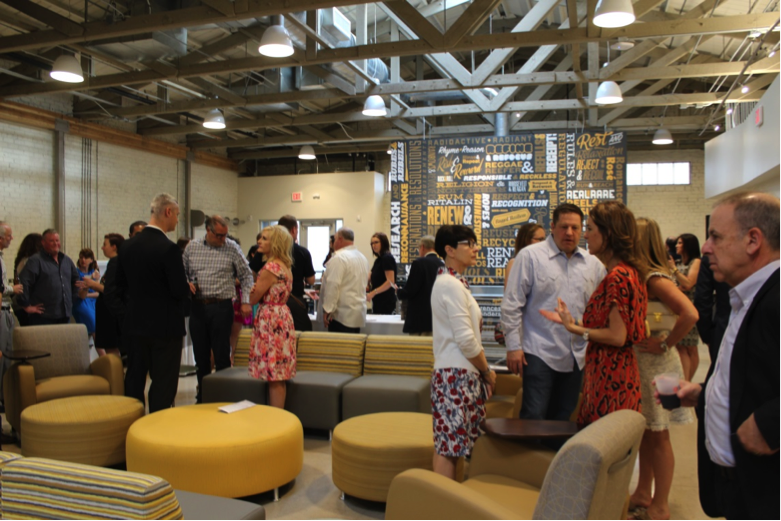 The R&R Phoenix office hosted an open house to celebrate its recent move to Phoenix’s historic Warehouse District and to unveil its newly renovated home. 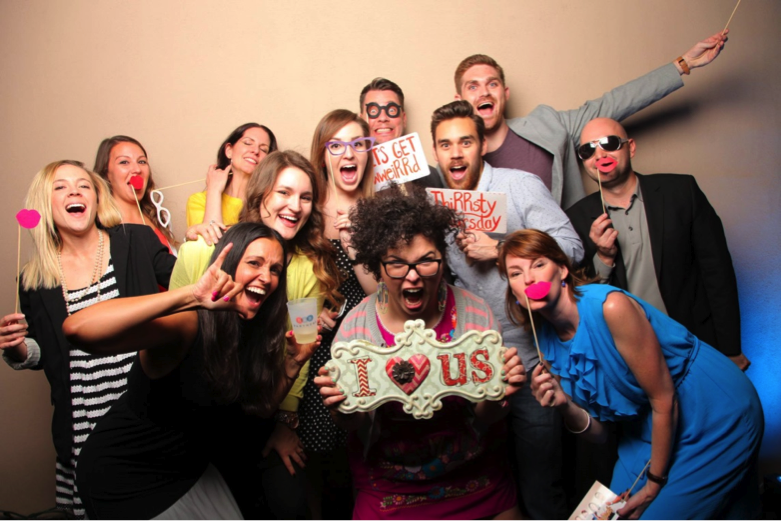 What ended up happening was much more than a typical ribbon-cutting with an open bar. 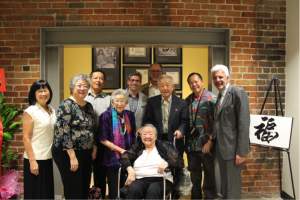 At the heart of the celebration was 92-year-old Henry Ong Jr., whose father originally owned the warehouse in 1926 in what was then known as Phoenix’s Chinatown. Mr. Ong spoke emotionally about his father’s legacy and what the revitalization of the warehouse meant to him and his family. Henry Ong Jr. takes the stage to speak to the history of the warehouse. The audience was not only left teary-eyed, but also left with a greater respect for the rich history that the Warehouse District holds. 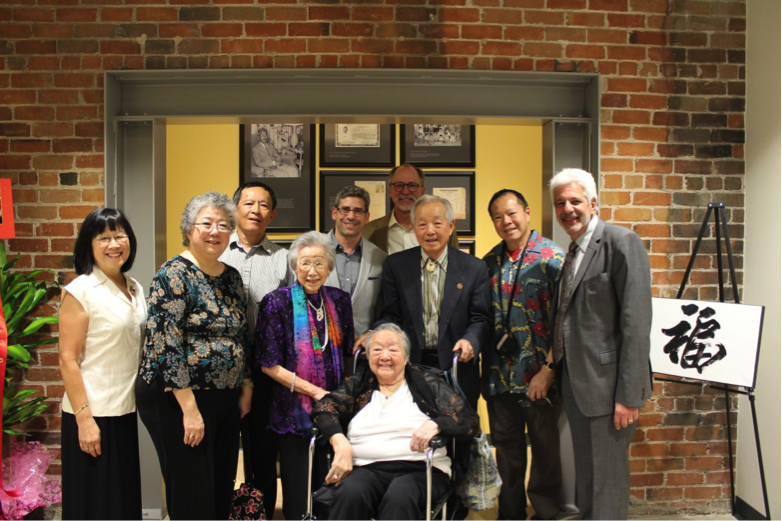 R&R Partners CEO and Principal Billy Vassiliadis (far right), CFO and Principal Jim King (fourth from right) and Vice President and Managing Director Matt Silverman (fifth from left) welcome the Ong family and show them the Ong wall, a dedication to the Ong family’s legacy. 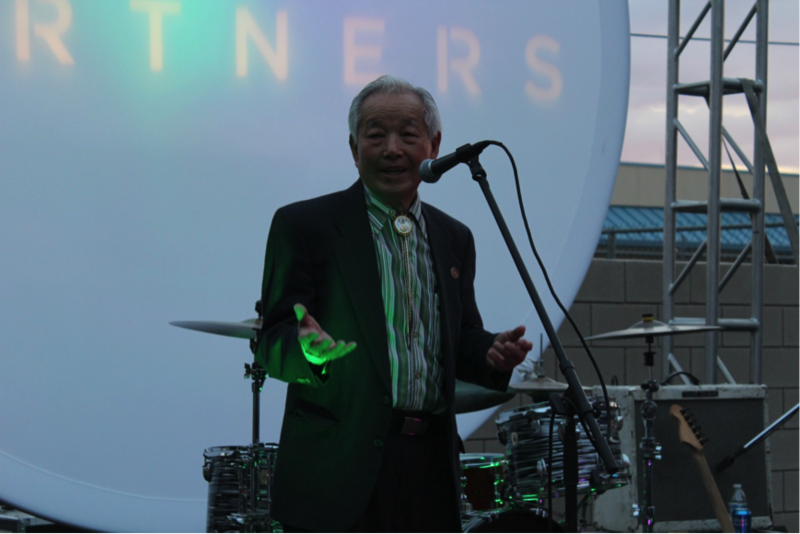 Sharing the stage with Mr. Ong, R&R Partners CEO and Principal Billy Vassiliadis and Vice President and Managing Director Matt Silverman discussed the impact the project is making to help breathe new life into Phoenix’s Warehouse District. 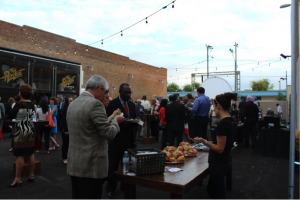 The party was a full house with more than 300 attendees, including elected officials, clients and community members invested in the preservation of the neighborhood. 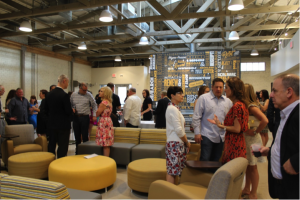 Executives from across all R&R offices flew in to join the festivities and celebrate the past, present and future of R&R’s new space and the Warehouse District. 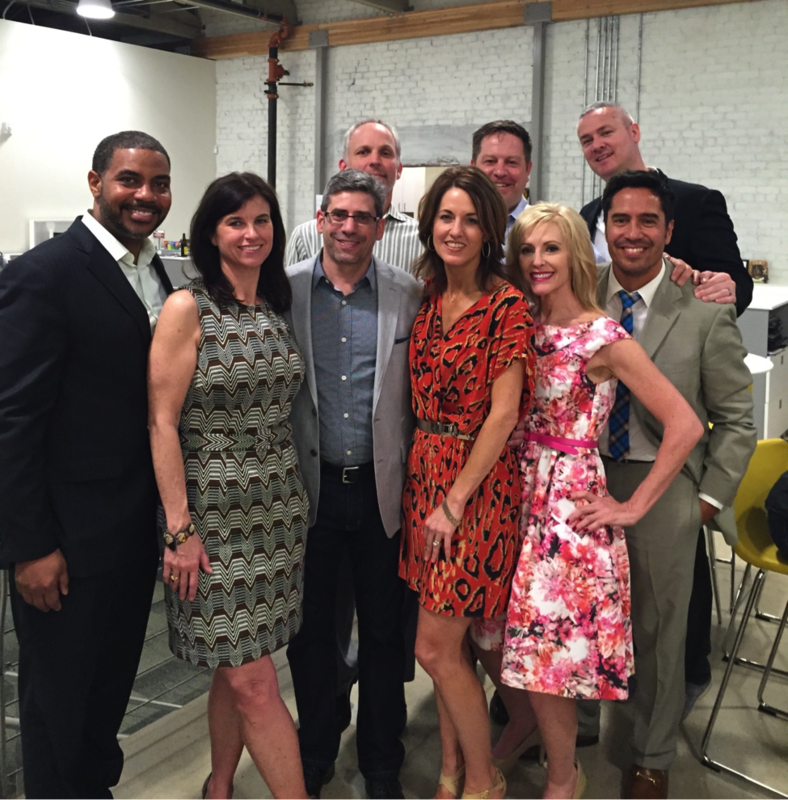 All nine R&R offices were represented at the Phoenix unveiling event. From left to right: Steven Horsford (DCA), Morgan Baumgartner (RNO), Matt Silverman (PHX), John Wells (LAX), Suzanne Hofmann Erickson (AUS), Sean Tonner (DEN), Cathie DeNaughel (SLC), Fletcher Whitwell (LAS) and Diego Velasquez (MEX). The majority of the party took place in the warehouse parking lot, which was transformed into an upscale block-party atmosphere. 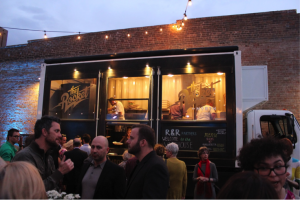 A local Fox Concepts food truck served pizza straight out of the oven, while guests enjoyed music by a local rock band, played ping-pong and captured memories in a photo booth. 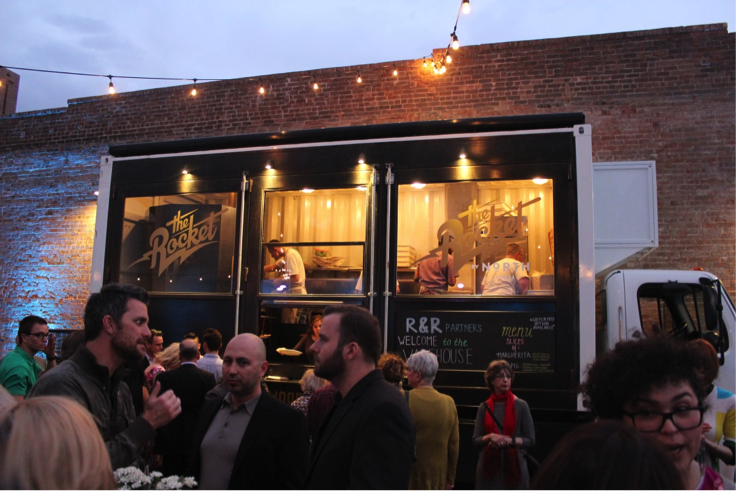 The Rocket, a 700-degree, wood-burning pizza oven on wheels. 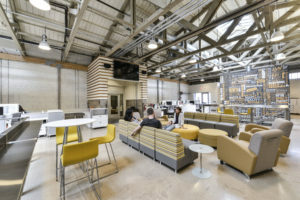 Inside the warehouse, guests were able to take a self-guided tour that highlighted the most interesting and historic features inside the 25,000-square-foot building. 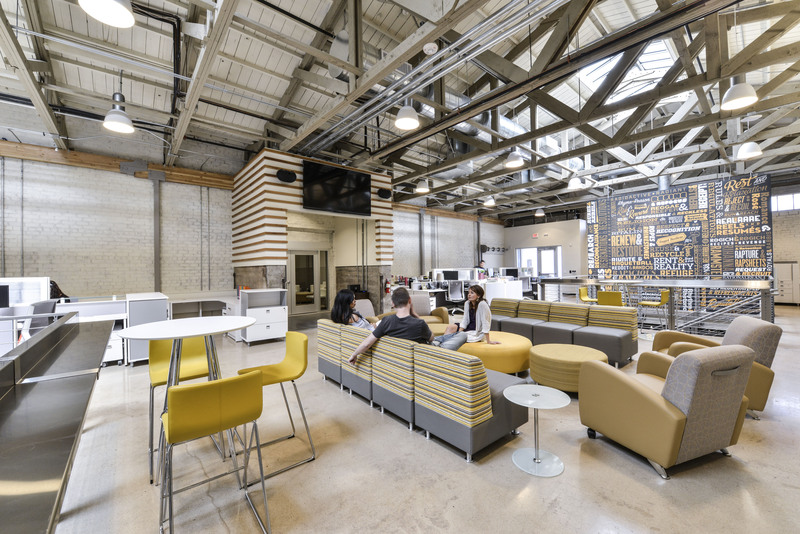 In true R&R spirit, the Phoenix office has fully immersed itself into the community it lives in, and will continue to be a leading player in breathing new life into Downtown Phoenix. There isn’t a photo booth the R&R Phoenix family doesn’t love.